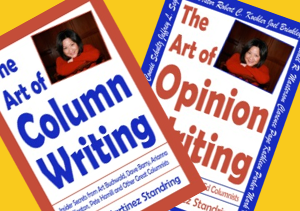 The Art of Column Writing is a guidebook on the basics of column writing and its various forms: humor, opinion, religion, investigative/metro, lifestyle, and other niche columns. Over fifty celebrity newspaper columnists share advice about voice, point of view, crafting memorable beginnings and endings, telling a story in 700 words, and how to create writing that compels a faithful and ever-growing readership. This book is a minor miracle - and the miracle is that Suzette Martinez Standring has compressed so much valuable information into a book that is not only useful, informative, and funny, but also at times deeply moving. 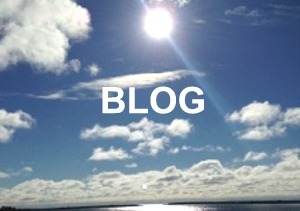 Written in a refreshing, conversational style, it's like having a talk with a friend. It's just that this friend happens to be one of the most readable columnists on the planet, and wants to share her amassed knowledge with you. 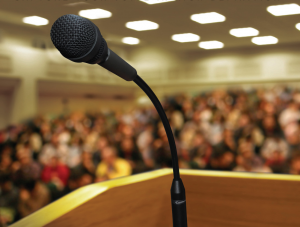 In today's complicated world, the art of storytelling is more important than ever. Suzette persuaded America's top columnists to show how they do their jobs. I wrote my first newspaper column more than 30 years ago, but I learned so much from reading this book. 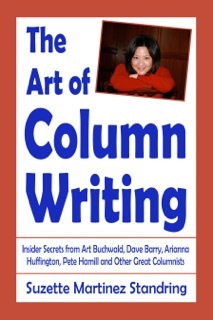 Excellent book, I use it for two classes and sometimes give it away to aspiring writers.